Rockport, Maine Media Workshops and College, Network Maine and Great Works Internet worked together during the past year to extend ultra-fast Internet service to Rockport village. 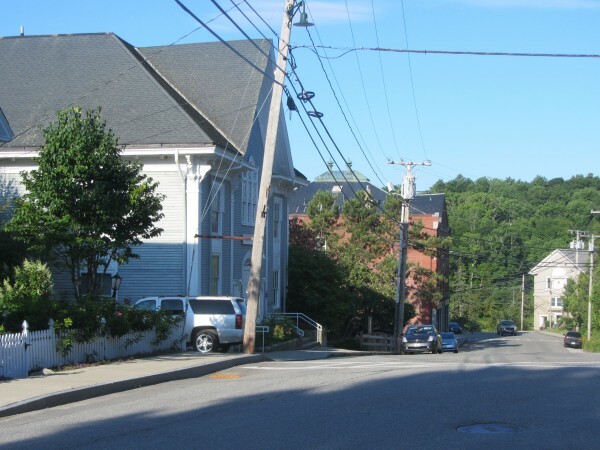 ROCKPORT, Maine — Town Manager Rick Bates said entrepreneurs will be able to open up shop in the downtown village and perform business activities that companies in Boston, New York or Hong Kong can perform thanks to a public, private Internet project. The broadband Internet extension to Rockport village is already in operation, but a formal recognition of the project is scheduled for Monday. A ceremony will be held at 12:30 p.m. at Maine Media Workshops and College on Camden Street in Rockport to be attended by independent U.S. Sen. Angus King of Maine; Susan Crawford, who is a former special assistant to President Barack Obama; and representatives from the town, Maine Media Workshop, Network Maine and Internet provider GWI. “This will be a big selling point for new entrepreneurs,” Bates said. 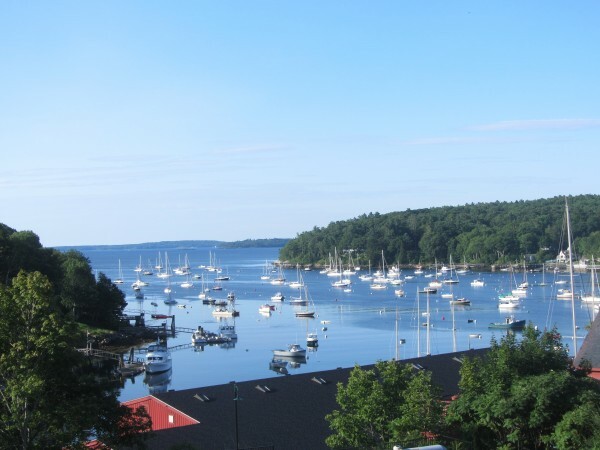 The town manager said with the large number of creative people in the Midcoast and Rockport having one of the most beautiful harbors in the country, dramatically faster Internet will be a great way to attract those entrepreneurs. He pointed out there are two vacant lots downtown that could be occupied by four- or five-story office buildings. The old model for attracting businesses meant you needed to have access to water, sewer and natural gas. Now, high-speed Internet is one of those essentials, he said. The new broadband system will be 500 times faster than what has been in place, he said. 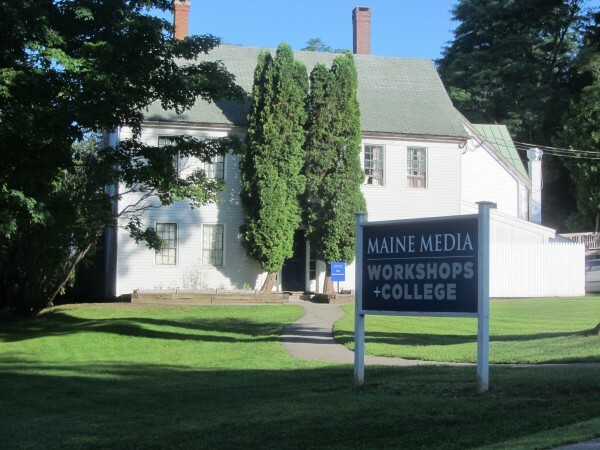 Maine Media President Meg Weston said the new Internet network will be a boon for the college, which was the driving force for the town, state and GWI to work together with the college on the project. Weston said the college has 200 students at a time during the peak summer periods, and they often each have three to four mobile devices. The slowness of the Internet was one of the most frequent criticisms, she said. The school has 1,500 to 1,600 students a year who come to the Rockport campus for courses of varying length. “This was critical to the future of a school that teaches media art,” the president said. The new network is symmetrical, meaning users can download and upload at the same speed. The new Internet network will allow Maine Media to look to the future and to the possibility of offering online education, she said. Students and professionals from around the world will be able to participate in programs, she said, extending the reach of Maine Media. The faster Internet also helps with the business operation of the college, she said, pointing out that the business manager was able to perform a task in 30 seconds that used to take 45 minutes. “This is a unique collaboration. We would never have been able to afford to bring it in on or own,” she said of the new network. The various parties have been working for more than a year to extend the faster Internet service, Bates said. Voters approved two warrant articles at a special town meeting, which helped the project go forward. The town, state and Maine Media helped pay for the installation of the fiber optic line at a cost of about $80,000. GWI provided the engineering. What makes this unique is that the town will own the fiber optic line the Internet runs on, the town manager said. GWI will pay the town $14 per month for every user along the line, though they have earned a credit for their investment in the system. About 70 potential users are along the line. Sen. King in a written statement praised the project. “The first of its kind in Maine, this community-owned, ultra-high-speed network is an important step forward for economic development and technology infrastructure in Maine,” King said. Rockport has been looking to attract development and jobs to its downtown village. Crawford, the former special assistant for science, technology and innovation policy for President Obama, is author of the book “Captive Audience: The Telecom Industry and Monopoly Power in the New Gilded Age,” in which she suggests high-speed Internet access in the U.S. is as essential as electricity, but it currently is too slow and too expensive, according to the news release announcing Monday’s ceremony. The release also maintains that 30 countries have faster Internet speeds than the United States, and a recent study ranked Maine 49th out of 50 states for Internet access and quality. Networkmaine is part of the University of Maine System, which works to provide the state’s research education community with the access to high bandwidth the university states is crucial for today’s high-technology research.